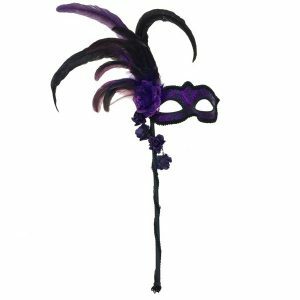 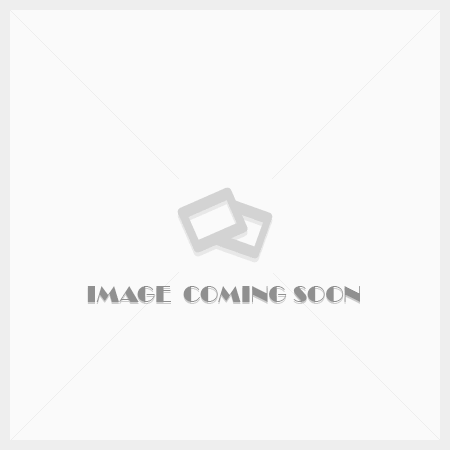 Hold this mask using the 12″ black, stick decorated with matching flowers and a fancy tassel at the bottom. 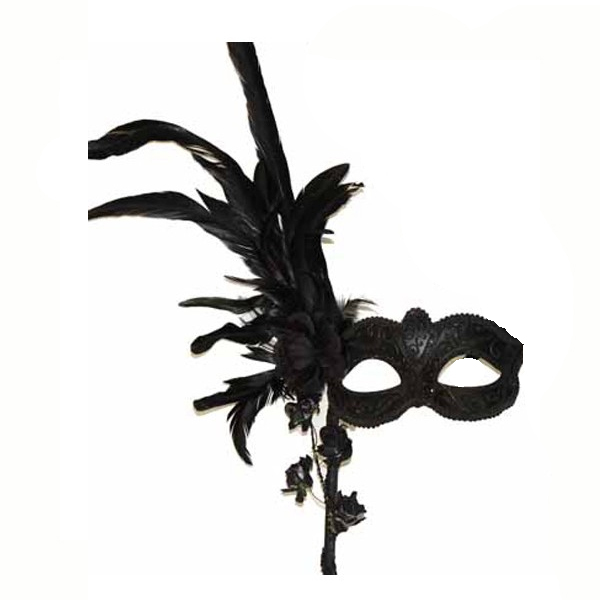 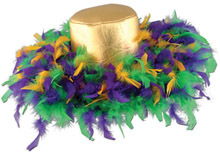 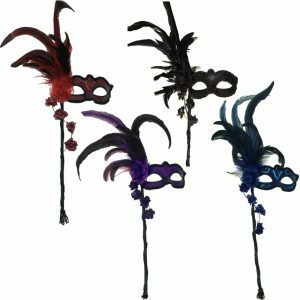 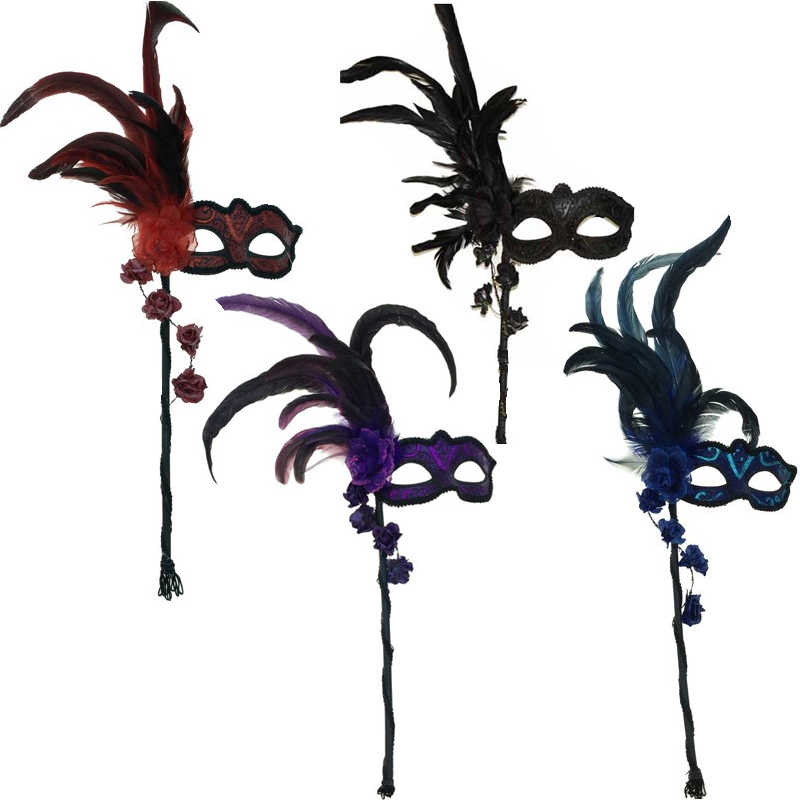 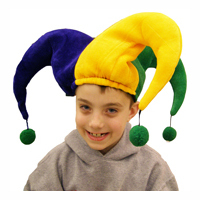 Perfect for a masquerade-theme prom, fundraiser, or Mardi Gras party. 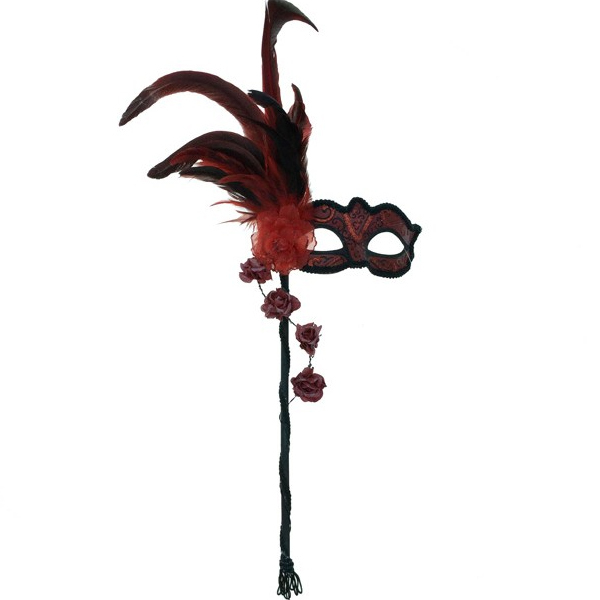 Costume Deluxe Venetian Mask features beautiful feathers that match the glittered flowers and mask. 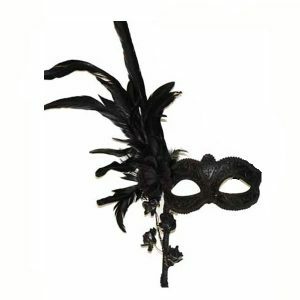 Hold this mask using the 12″ black, stick decorated with matching flowers and a fancy tassel at the bottom. This is a beautiful mask that you can hold up to your face temporarily at a party. 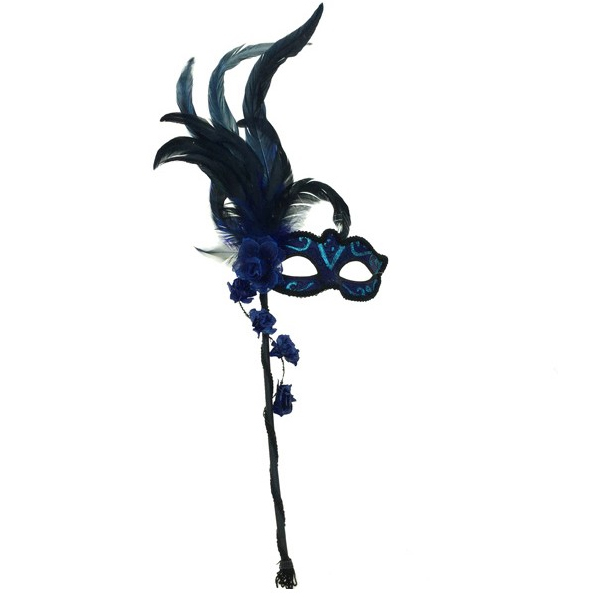 You could wear this for a Mardi Gras party mask, or any masquerade party! This mask was beautiful and held up well during the festivities.